The Rocky Heavyweight Blu-Ray collection. 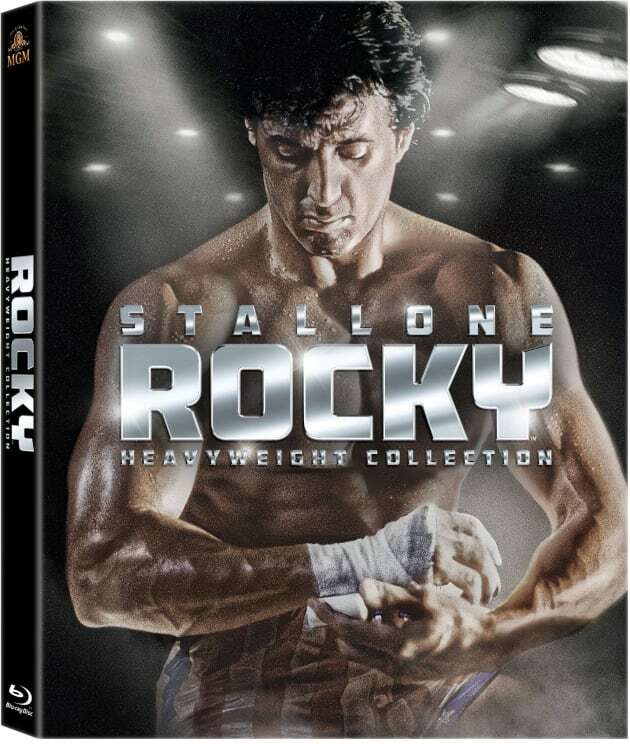 All six Rocky movies are now available on one set. Rocky Heavyweight Collection Giveaway: Win Full Balboa Box Set!